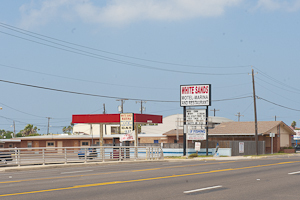 Port Isabel, Texas > Stay with us! You have arrived at your Get-Away! 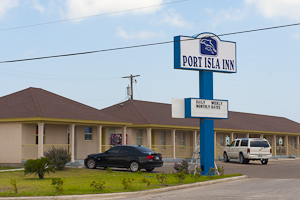 Port Isabel offers a variety of accommodations from modern to nostalgic, from inland to waterfront, all conveniently located, offering both long term and short term stays. Long Island Village features RV lots, park models, sea cottages and a full selection of amenities. 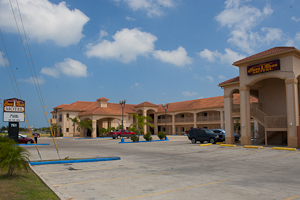 Alta Vista, Queen Isabel Inn and White Sands, offer a nostalgic experience. 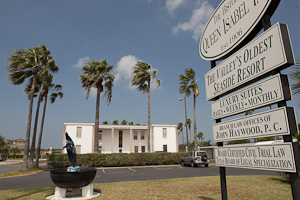 Casa Rosa is conveniently located on Highway 100, mid-town and Southwind Inn, located in the heart of Port Isabel offers a breathtaking view of the Laguna Madre Bay. Pool, jacuzzi & laundry. 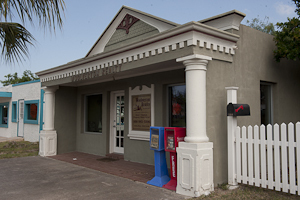 Centrally located on the Highway. 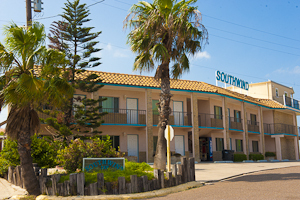 Spacious rooms include full kitchen. Pool. Boat parking space. Bayfront view. Pool & laundry. from condos to cottages to houses available.